Blogging = Inspiration and the Time to do it. This is NOT the Justice League. 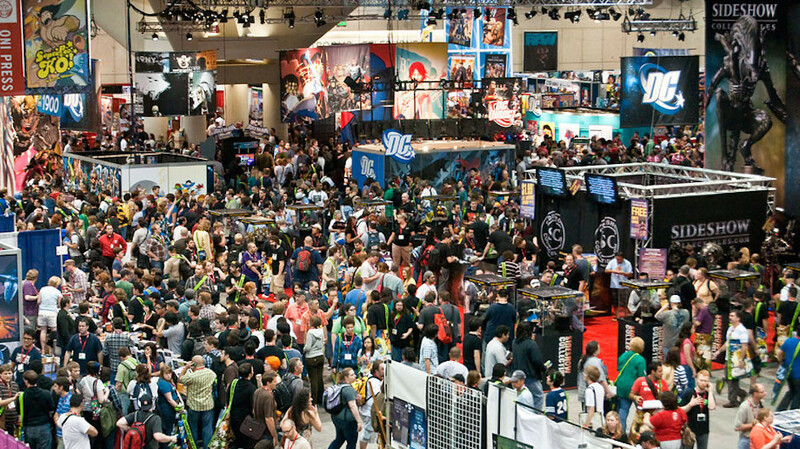 NYCC 2010 – DC Direct Interview with Georg Brewer! 10$. What did it get me this week? It got me a box in the mail. A box from eBay. What was in the box? Read on. Recently, I’ve read two comics where nothing really happened. Titans 11 and Justice League of America 31. And I was disappointed.